Are you in need of a little lunch box inspiration? 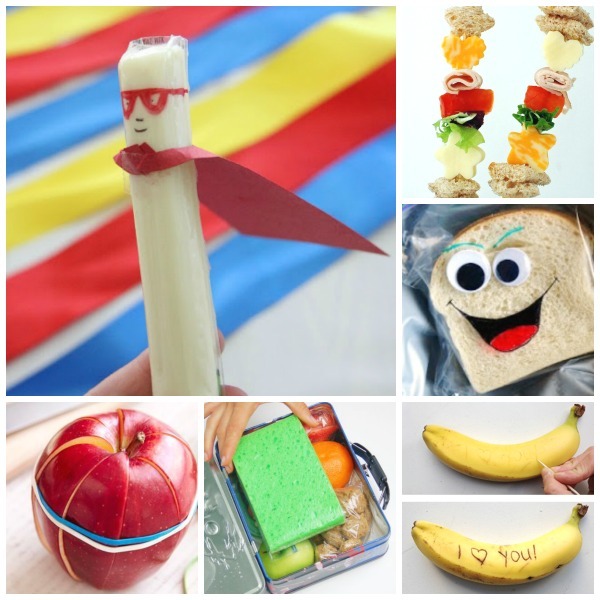 Here are thirty awesome school lunch hacks and ideas that the kids are sure to love! Use a sponge as an ice pack. Surprise them with a message on their banana. Make them smile with superhero string cheese. Keep their sliced apple from browning by using rubber bands. Make your own lunchables; they are cheaper and kids love them! Keep food separated and make the kids smile with this butterfly snack idea. Surprise the kids with silly face sandwiches. 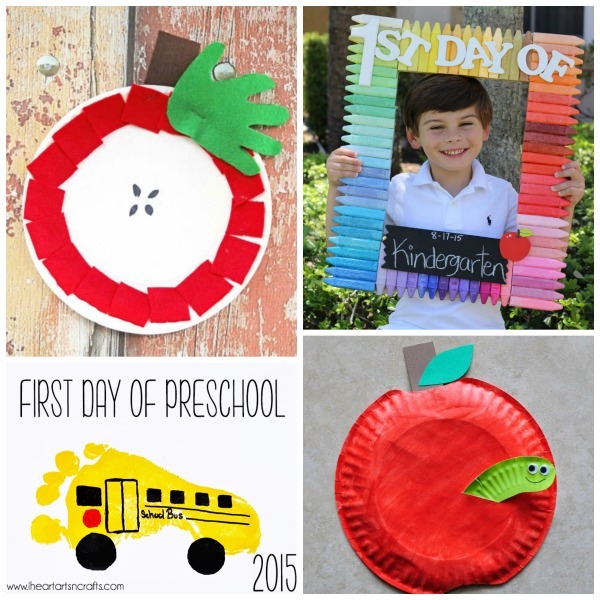 Make them smile with a piece of message fruit. 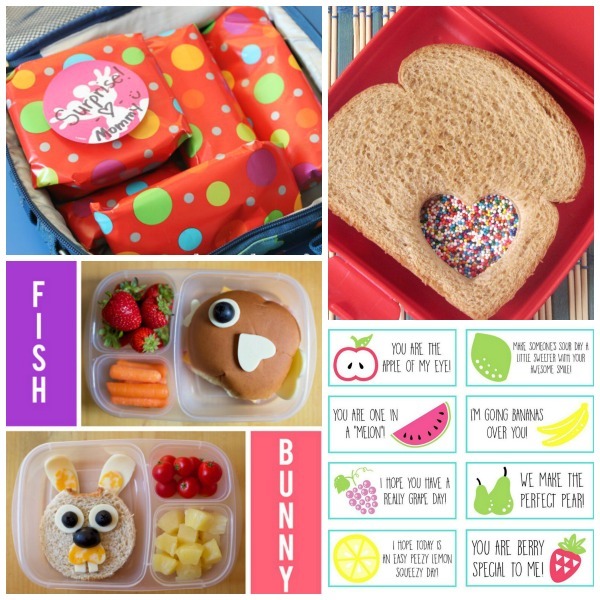 Surprise them with one of these fun bento box lunches. 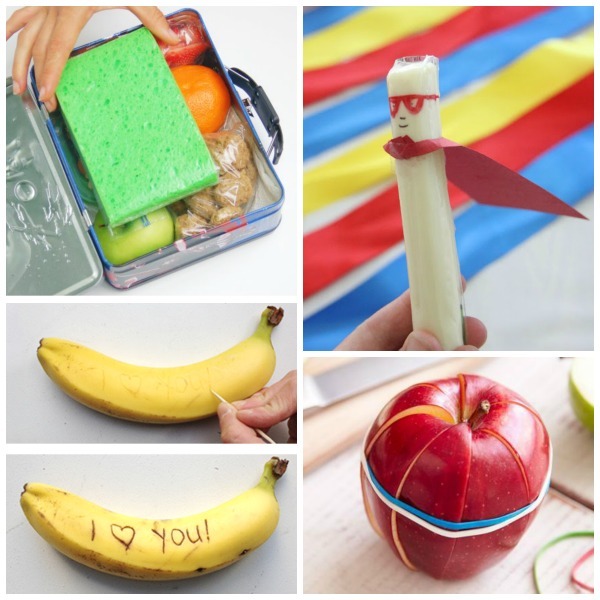 Use cookie cutters to spruce up their lunch. 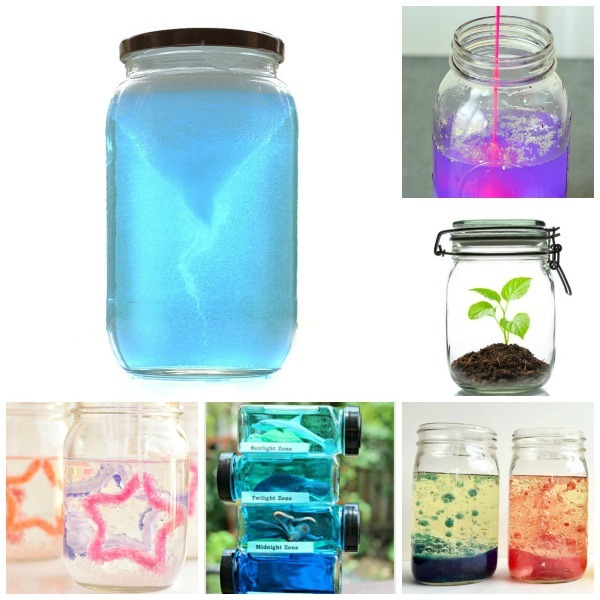 This website has TONS of ideas! Make their day with one of these printable lunch box jokes. Kids tired of sandwiches? Serve them a sandwich on a stick. Surprise them with monster sandwiches. 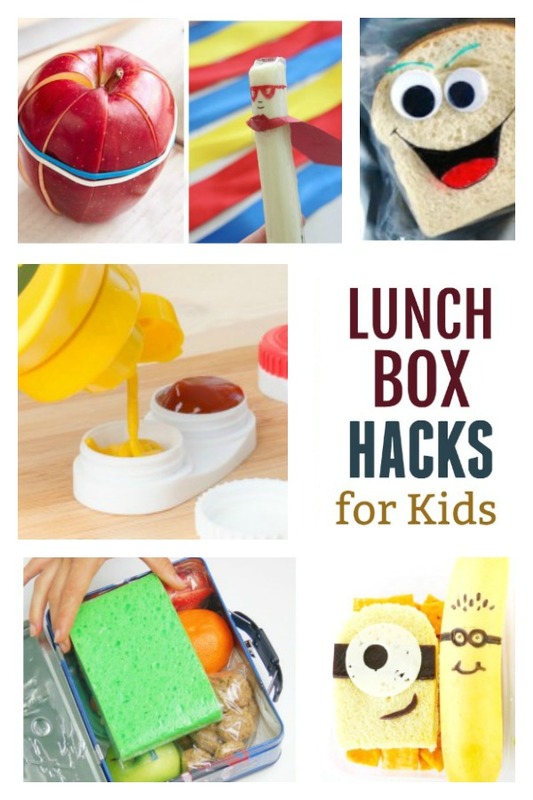 Transform the inside of their lunchbox into a chalkboard so that you can leave them notes. Use a contact case for their condiments. Try one of these five ways to make a PB&J. 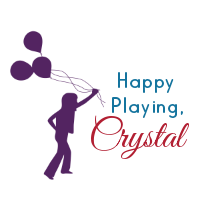 Send your kid to school with this special lunch on their birthday. Surprise them with an animal shaped bento box. Make them a fairy sandwich. 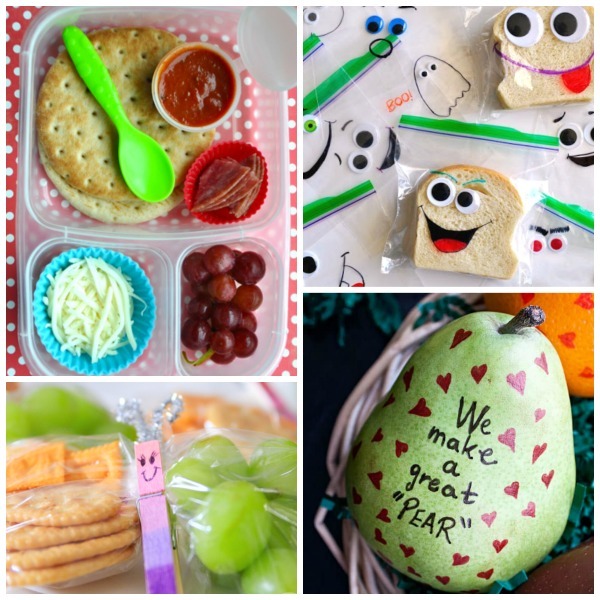 Make them laugh with one of these free printable lunchbox jokes. 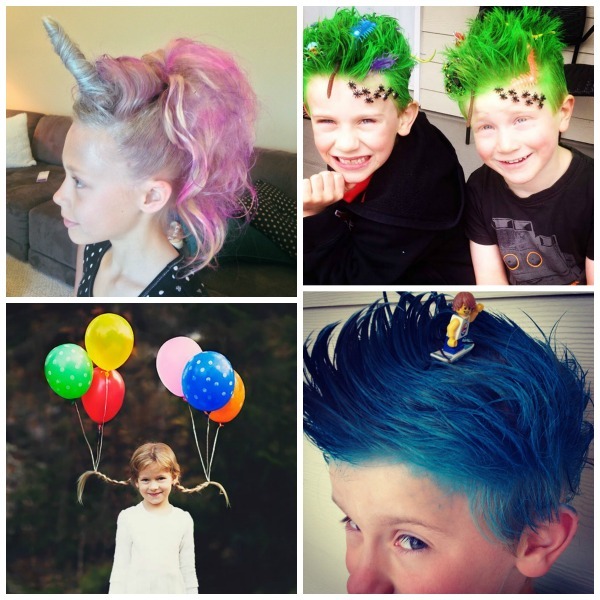 Does your kid love Minecraft? 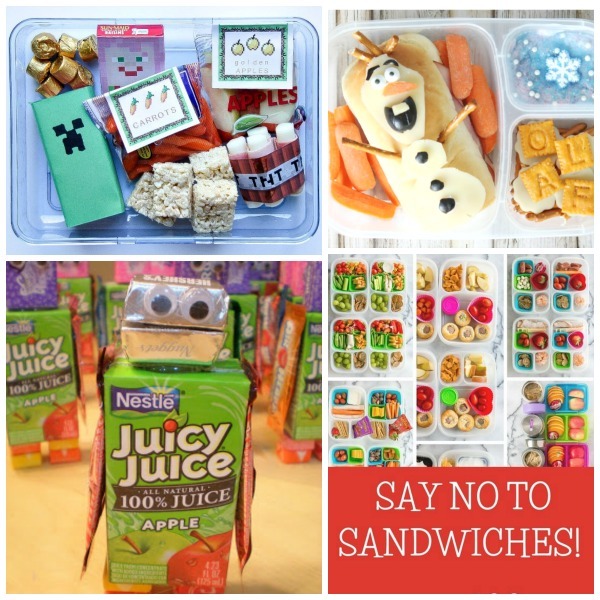 Take a few extra minutes and make them this Minecraft lunch! Surprise them with a juice box robot. 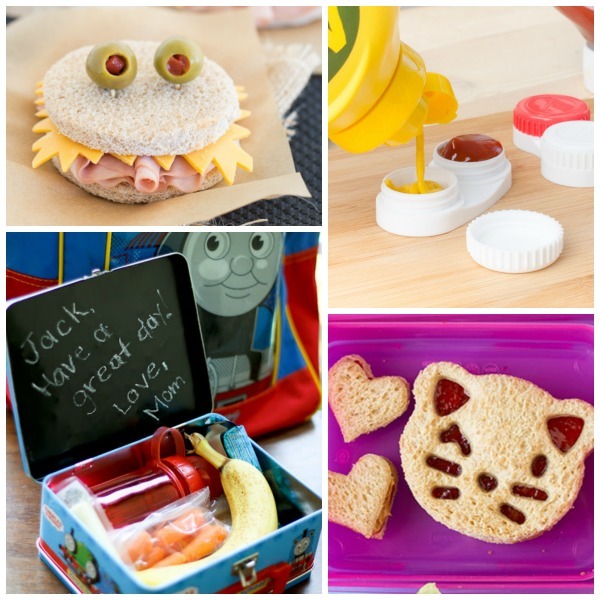 Delight them with a Disney themed lunch. 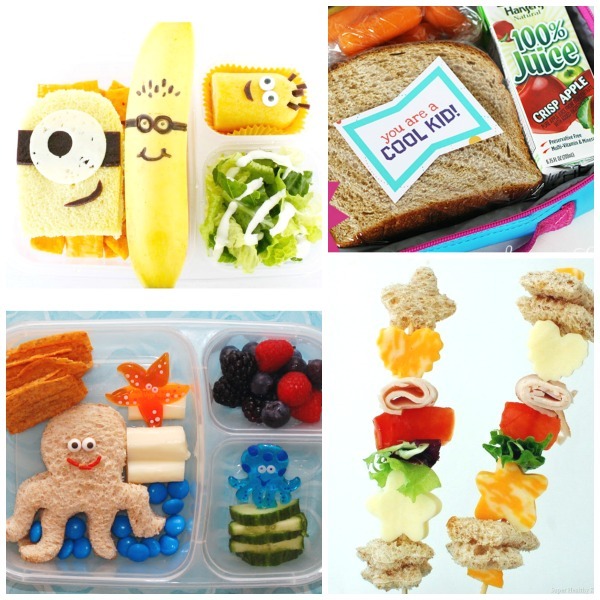 Are your kids tired of sandwiches? Here are over 100 no-sandwich lunch ideas!